A 60,000 sq. ft. industrial building providing a complex of six units. 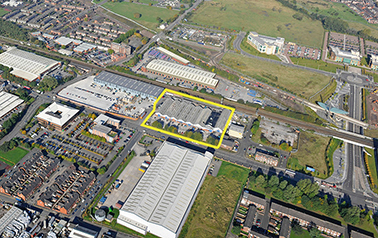 The scheme is held as an investment by CPG and has significant redevelopment potential. Extension to unit 7 frontage to create a trade counter unit. Facade upgrade across the whole park.